It could easily have been dubbed Dubawi Day such were the frequency and quality of the winners that flowed for the celebrated Darley stallion in Ireland and France on Sunday, 16 September. Two G1 triumphs and a G2 were headline-grabbing for Godolphin — it all happened within 90 minutes — but more significantly, Quorto emerged as a major contender for next year’s G1 2,000 Guineas at Newmarket with an authoritative win in the G1 National Stakes at the Curragh, Ireland. The unbeaten two-year-old was emulating his sire, who also excelled as a juvenile before going on to register famous wins in the G1 Irish 2,000 Guineas and G1 Prix Jacque le Marois at three. He proved too strong for Ballydoyle colt Anthony Van Dyck, who seems more in the mould of a middle-distance type. Godolphin trainer Charlie Appleby was full of praise for Quorto, who is out of the Mount Nelson mare Volume. “He’s very much a Dubawi. He is his father. The way he travels through his races, his mentality. He’s an exciting horse,” Appleby said. 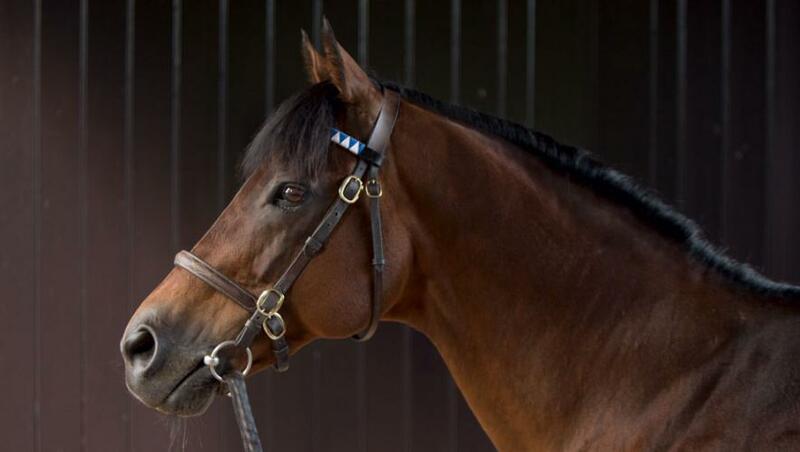 “He’s the first Dubawi colt to win a G1 as a two-year-old in Europe. The G1 Dewhurst appears a logical next step, but that is to be decided after discussion with His Highness Sheikh Mohammed. It is a nice conversation to be having,” he pointed out. “But if we need to put him away for the winter, that wouldn’t worry me at all either,” he added. Only five minutes before Quorto’s landmark win, lightly-raced Brundtland, also sporting the Godolphin royal blue, fought tenaciously to land the G2 Prix Niel at Longchamp, France, and retain unbeaten status at only his third race start. Normally a traditional three-year-old route to the G1 Prix de l’Arc de Triomphe in early October, this year’s Prix Niel winner may be lowering his sights a little. Godolphin’s Arc aspirations were given a boost when the Andre Fabre-trained Kitesurf came from the back of the field to take the G1 Prix Vermeille in the style of a very talented filly, getting up close home to defeat the G2 Ribblesdale Stakes winner Magic Wand. Fabre also trained the first three home in the G2 Prix Foy on the same card — Waldgeist defeated the Godolphin duo Talismanic and Cloth Of Stars — and is again expected to take a major hand in Europe’s premier all-aged contest. Sunday’s magnificent Dubawi treble had been preceded 24 hours earlier by an exciting win for the John Gosden-trained Too Darn Hot, another unbeaten son of the Darley stallion. The colt is high in the pecking order for next year’s G1 2,000 Guineas and G1 Derby.